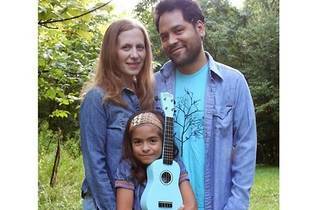 Folksy kids' crooner Elizabeth Mitchell presents tunes from her album You Are My Flower, accompanied by husband Daniel Littleton and daughter Storey. 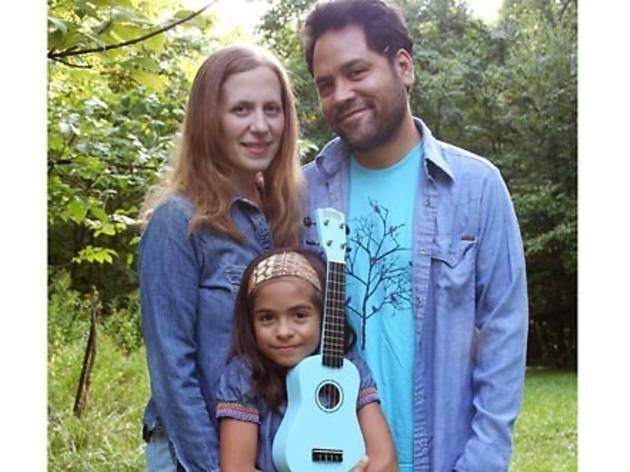 Carrying a torch for a Pete Seeger brand of traditional family folk, Mitchell and company offer 21st-century clans a pastiche of yesteryear tunes via gentle, hand-spun originals (“1 Day, 2 Days, 3 Days Old”) and familiar classics (“This Little Light of Mine” and “Shoo-Fly”). Ages 3 to 6.